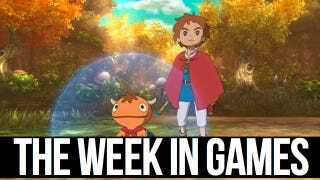 Ni No Kuni: Wrath of the White Witch has the entire week to itself, as far as console releases are concerned. In fact, it's the only console release of note on the horizon. DmC: Devil May Cry also comes to the PC.